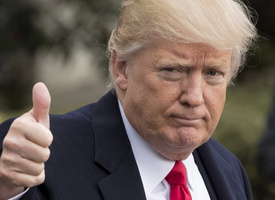 Could business dealings with the Last Emperor be the thing that finally undoes the Donald? It looks like Fedor Emelianenko and Mirko "Cro Cop" Filipovic could be rematching in September. Is this a cause for celebration, or the latest development in the ugly saga of legend-versus-legend fights? It was a strange, if not totally expected, decision from the judges. But, Maldonado always had more chance of winning that fight than he did overturning a verdict in Russia. Beaten badly on his way to a suspicious win in a meaningless fight, the Last Emperor needs to ask himself what he was doing there in the first place. 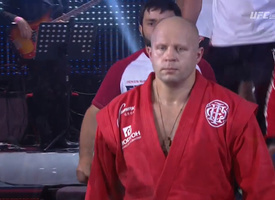 Fedor Emelianenko was expected to destroy Fabio Maldonado at EFN 50. Instead, the Russian great was almost stopped in the first round. The former UFC light-heavyweight will fill up on hormones to face the Last Emperor. 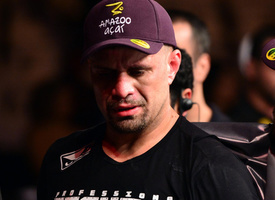 Fabio Maldonado is as tough as they come, but as an inconsistent light heavyweight, he's a poor opponent choice for the greatest heavyweight in MMA history. Will Rizin FF ever get it right?